Every fan of Ariana Grande was extremely excited when it was reported she'd be performing at this year's Grammy Awards, taking place on Sunday, Feb. 10. While the confirmed performers, such as Travis Scott, Dua Lipa, and Lady Gaga, are incredible, an act by Ari would've been a true blessing. But sadly for Arianators, it is no longer happening. News hit this week that although Ariana is nominated at this year's show and is all over billboards promoting the event, she will not be performing or even attending anymore. 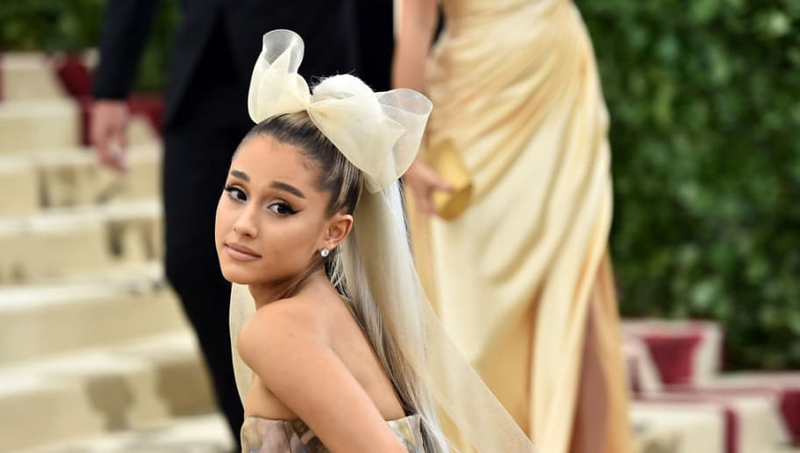 Her reasoning for dropping out was believed to be because of disagreements with producers, who reportedly didn't want her to to perform her latest chart-topping single "7 Rings." Well, Ariana has broken silence on what actually happened via Twitter, and she really brought the tea. Tweeting out a screenshot of an interview with producer Ken Ehrlich, in which he claims Ariana couldn't do the show because it was "too late for her to pull something together," the pop star set the record straight. i’ve kept my mouth shut but now you’re lying about me. i can pull together a performance over night and you know that, Ken. it was when my creativity & self expression was stifled by you, that i decided not to attend. i hope the show is exactly what you want it to be and more. ? Ari made it clear that she could've pulled something together "over night," however what she wanted to do was not approved. She continued on in a separate tweet, writing, "i offered 3 different songs. it’s about collaboration. it’s about feeling supported. it’s about art and honesty. not politics. not doing favors or playing games. it’s just a game y’all.. and i’m sorry but that’s not what music is to me." Well, there you have it. It's a shame the Grammys will be missing out on Ariana, but as for the rest of us, we'll probably all be too busy listening to Thank U, Next (which drops tonight!!!) to even tune into the show.